In space no one can hear you scream. What do you do in an ALIEN : COVENANT? Run? Hide? 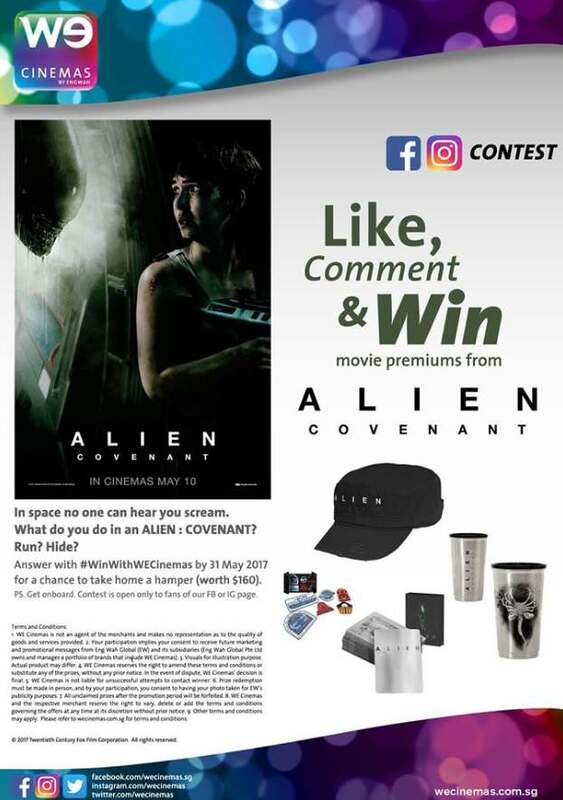 Answer with #WinWithWECinemas by 31 May 2017 for a chance to take home a hamper (worth $160). Find out more at WE Cinemas.